Due to the influx of “BIG DATA,” it has become imperative to incorporate data analytics and AI tools into business operations, to make sense of the humongous data overload. For instance, AI-powered predictive analytics capabilities are being utilized in every domain to determine customer responses and their purchasing decisions based on data models created using historical data. Analytics provides an opportunity for HR to predict the likely outcome instead of just describing it. The HR analytics provides metrics on staff performance, turnover, processes, and strategies, based on which the organization can channel their time and money on critical initiatives. Like any other line of business, HR personnel’s have certain KPI’s like time to hire, retention numbers achieved, candidate engagement to name the few, on which they are measured. Advanced analytics enhances the HR personnel likelihood to make an informed and decisive decision based on data sets and patterns derived from real time information. Running machine learning algorithms on churn data can unravel churn patterns, which when processed by HR analytics tool provide actionable insights into retention strategies and allows the HR personnel to manage churn proactively. HR analytics covers area such as performance analytics, strategic workforce analytics, and people management analytics. As the name suggests they deal with hiring the right people, training the workforce with skills required in the present and the future and promoting the right people within the organization. HR analytics has added relevancy in the existence of the HR processes as it uses both people data, compiled by HR systems (payroll) and business systems (performance data) to gain insights into their workforce, HR policies and practices for evidence-based decision making. 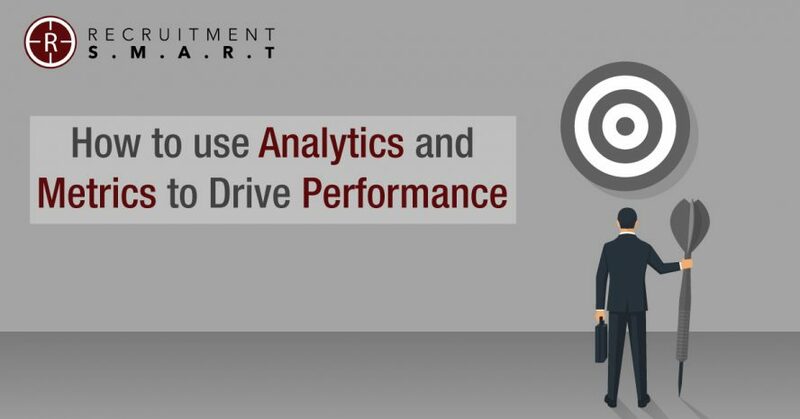 The only caveat, HR analytics is an ongoing activity which constantly needs finetuning.